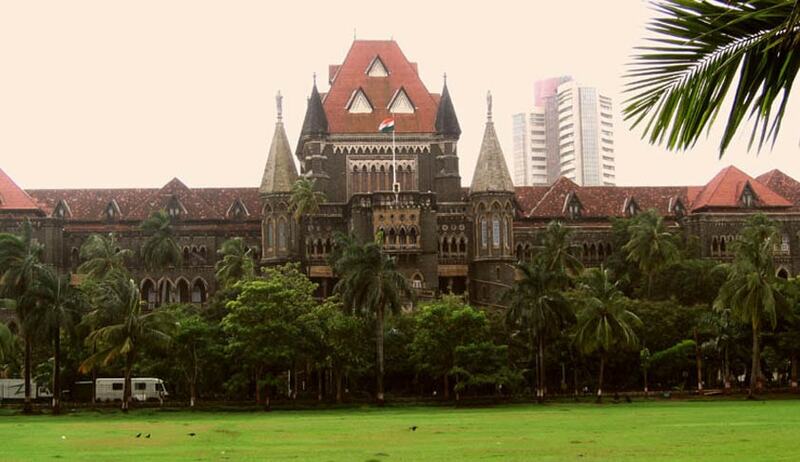 The Bombay High Court has commuted the death sentence imposed on Imdad Ali Wai, accused of killing his wife, daughter and mother in law, into sentence for life imprisonment. Division Bench comprising of Justices B.R. Gavai and Swapna Joshi, however directed that he must serve in jail for a minimum period of 30 years without remission before his case can be considered for premature release. The prosecution case was that the accused, who was desirous of getting the house where his wife was staying, one day picked up a quarrel on some grounds and by means of knife, brutally assaulted them who was taken to hospital by their relatives and later died. The Trial court convicted Imdad and sentenced him to death. Confirming the Conviction of the accused, the High Court observed that though he is guilty of causing death of members of his family in a brutal manner, the case may just fall short of 'the rarest of the rare' category. The court also observed that according to the prosecution, the motive behind commission of crime in the present case is denial by deceased Shamshad to transfer the house in his name, the prosecution has utterly failed to prove the said motive. The Court observed that on account of the appellant's wife deserting him and she marrying a boy much younger than her in age and the resultant humiliation in the society and neglect by the members of his family, the possibility of the appellant herein taking the extreme step to do away his wife, as an outburst of persistent humiliation and mental torture and in the result, also assaulting his daughter and mother-in-law, who had come to save his wife, also cannot be ruled out. The court also said that the possibility of the appellant herein having an intention only to harm his wife and by accident, since the two other unfortunate victims had come to the rescue of their mother or daughter, they being assaulted and hence, succumbing to the injuries also cannot be ruled out.